Friday! Many people think that working (mostly) from home is one big party. It's not. You still put in eight, maybe ten hours a day. I'm not going to whine about the pressure, the endless to-do lists, and scheduling woes - every job has that really. I'm trying to say that my job is like any other job, and like any other person with a job I look forward to doing absolutely nothing on weekends. I'm gonna start with this one because I use it everyday. 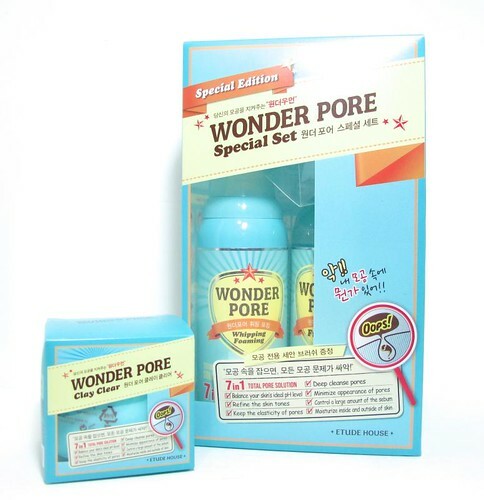 The Etude House Wonder Pore Line is a doozy. I'll swear by it up and down because it really helped my skin loose the bumps, the major blackheads, and even the pimples! I still break out occasionally (due to trying out new products) but this set helps clear the pimples faster and they leave lighter marks for some reason. I will definitely purchase the set when I run out! 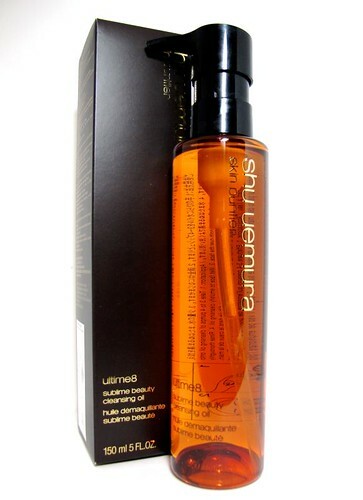 Here's another cleansing product that knocked my socks off: the Shu Uemura Ultime8 Sublime Beauty Cleansing Oil. It takes makeup off much better than the other Shu cleansing oils, and it leaves skin nice and bright too. The downside is it will cost you a pretty, pretty penny, but if you don't mind the splurge you should definitely try it. 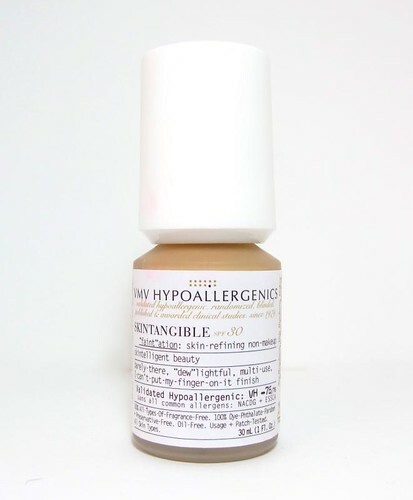 The VMV Hypoallergenics Skintangible SPF30 is another fantastic find. To quote myself, "it's a moisturizer, sun screen, primer, illuminator, and tinted makeup all in one." I use this everytime I go out during the day and need only light coverage. Oh I didn't break out too (which I usually do from SPF products). So yes, this is my favorite tinted moisturizer/bb cream ever. 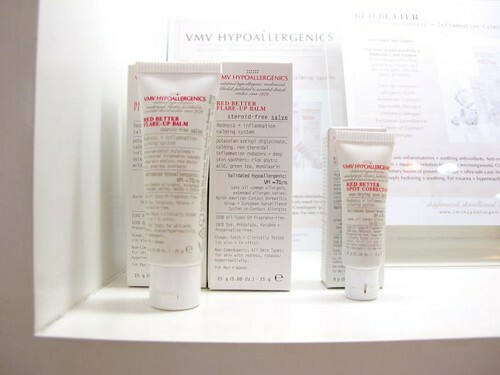 Here's another one from VMV, the Red Better Flare-up Balm. This balm soothes insect bites, rashes, random itches, dermatitis, rosacea, any inflammation for that matter. I panic when I can't find this, it's that indispensable in my day-to-day. I do think it's quite pricey, so if you're resourceful there probably is a cheaper alternative. 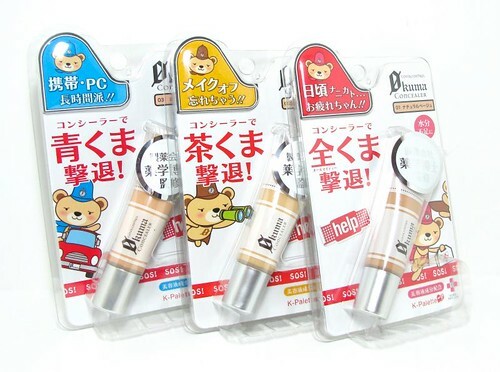 The K-Palette Zero Kuma Concealer received raves from beauty bloggers left and right. Not gonna expound on it, it's all in my review. To summarize, if you have serious eyebags and nothing seems to work, do try these and be amazed. I recommend type / 1 for medium to dark skin (can also be used as a blemish concealer), but type / 2 is really nice for brightening if that's more your concern. 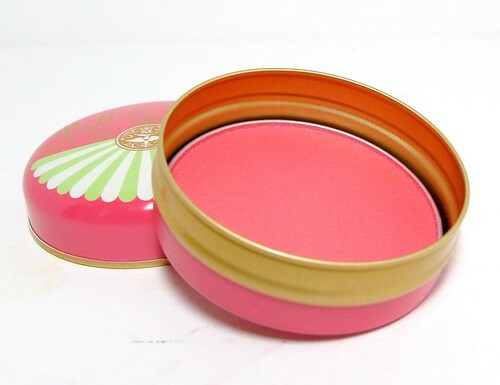 I love myself a good coral blush, and Majolica Majorca Puff de Cheek in Cherry Macaron fits my specifications. It's a friendly shade to morenas because it leans more on red than pink, plus it gives a nice glow too (due to the microshimmer). Nice! Some products look like they're not something I would use, but with a little trick, they can turn into one of my fave finds! I was ready to give away my Majolica Majorca Brow and Lash Colorist in BR555 but I thought I'd experiment first. Good thing I did, because now I love topping my usual brow pencil/powder with it. 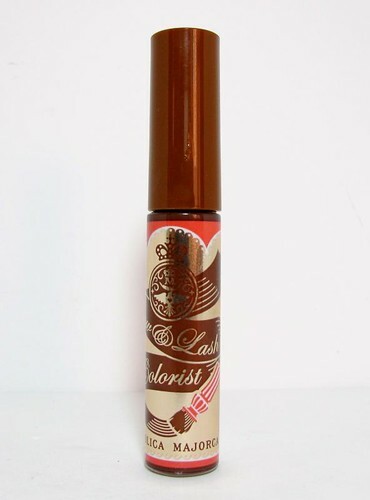 My brows look lusher and more groomed because of this baby. Tints are for girls who like just the slightest hint of color, the kind that doesn't give the game away. 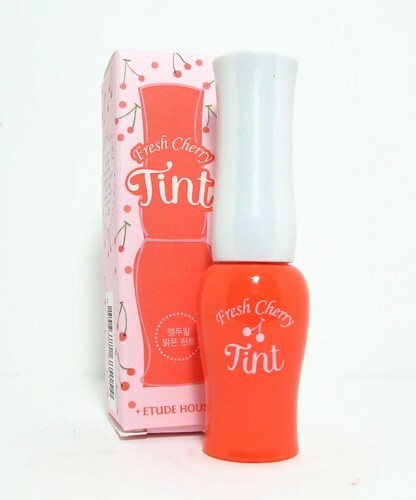 The Etude House Fresh Cherry Tint in Peach looks lovely on skin and doesn't cost too much. It doesn't last particularly long though so it may also be a good base for powder blush. There are so many neat things that you think you don't need until you try them yourself. 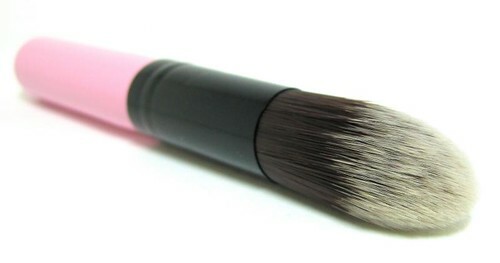 One example is the Charm Travel Pointed Foundation Brush. As you know I love using my fingers to apply concealer and liquid foundation, but this brush does it way better without the mess. Love this! 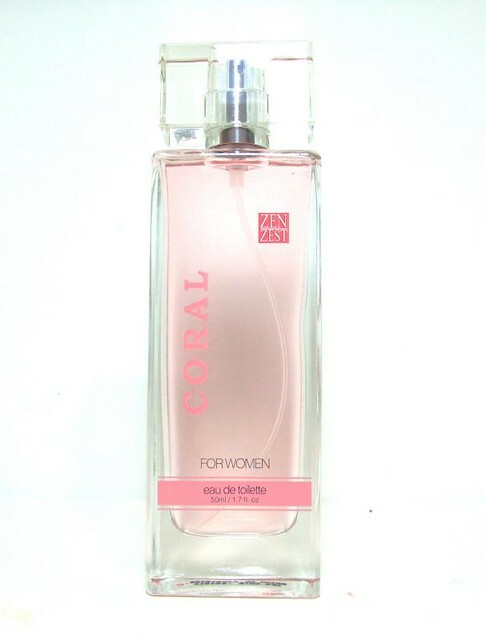 Last but not least, I really liked the Zen Zest Coral Eau de Toilette. It's only P200 but it doesn't smell and feel like it should cost only that much! It's girly and powdery, but not pre-pubescent, which I appreciate in a product geared for teenagers. And hey, did I say P200? The other week my bottle fell off my dresser (huhu) and well, broke, spilling perfume everywhere. But I didn't feel bad because I can buy this anytime. :D Win. And that's it! What were your favorite finds last August? Share the love! Benefit now in Rustan's Makati!